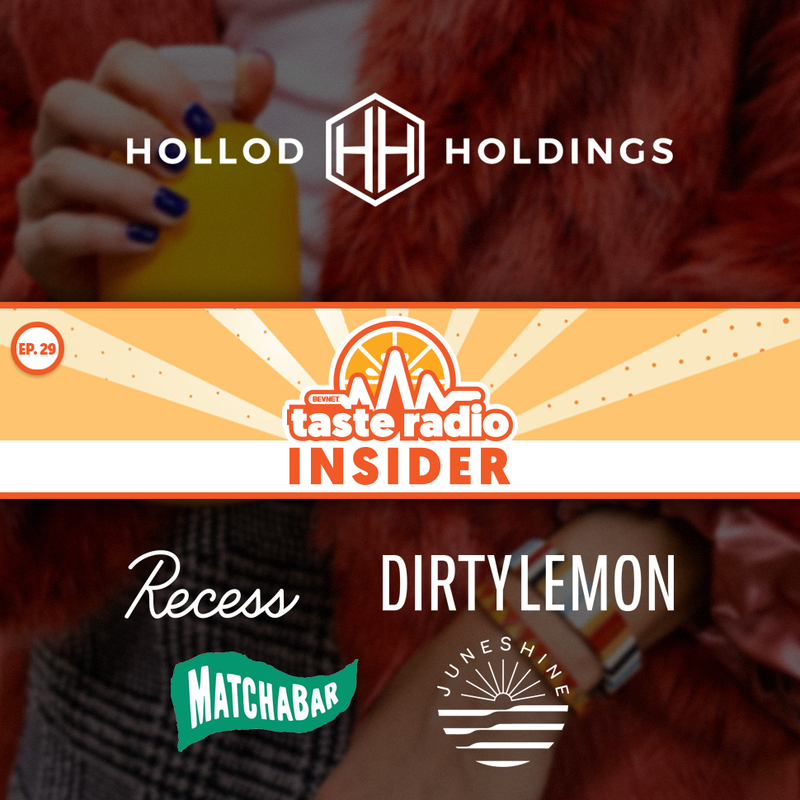 Taste Radio Insider Ep. 19: Think You’re Outworking Your Competition? Try Knocking on 500 Doors in 25 Days. Two years after launching their loose leaf tea company, Tiesta Tea co-founders Patrick Tannous and Dan Klein arrived at a crossroads. Amid slumping sales, their advisors exhorted the young entrepreneurs to find new retail accounts. Tannous and Klein replied that they’d already visited hundreds of retailers throughout their home market of Chicago and other cities in the Midwest. Tannous and Klein hit the road with a “play the numbers” strategy and goal: knock on 500 doors in 25 days and win 50 new accounts. 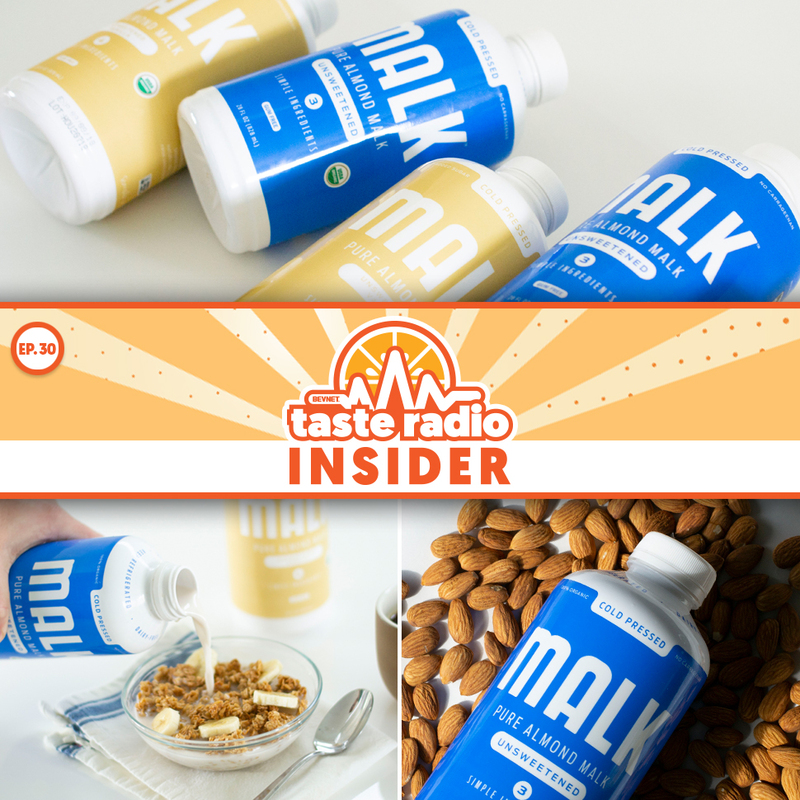 In an interview included in this episode, Tannous explained that the road trip was not only successful, it helped them refine their pitch and learn best practices for selling the brand to retailers. 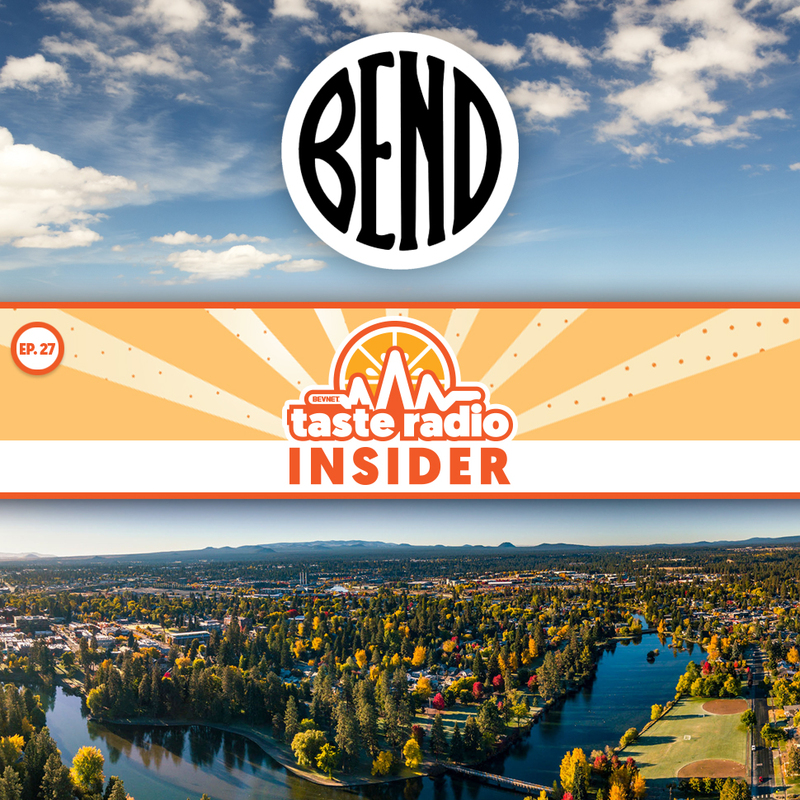 He also discussed how Tiesta has built strong relationships with retail buyers, why the company’s partnership with Target resulted in a new line of cold brew bottled teas, and the key role the founder of Jimmy John’s sandwich chain played in the company’s development. Also in this episode, a conversation with Robert Jakobi, a serial entrepreneur and creator of a number of successful brands in England. 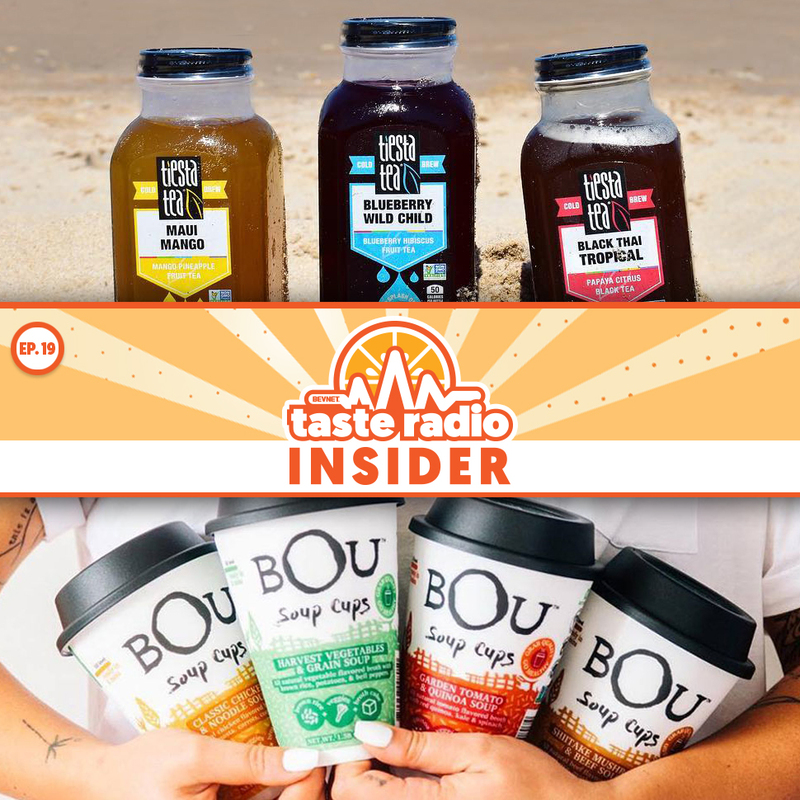 In 2017 he launched Bou, a U.S. based brand of better-for-you bouillon and gravy cubes, and instant soup cups. Jakobi chronicled his journey from the U.K. to the U.S. and discussed the differences between the two countries in terms of financing, entrepreneurship and M&A. 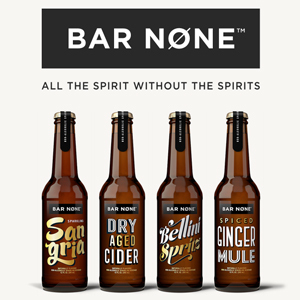 1:39: Big Soda + Niche Category = ??? — The hosts discussed the recent launch of Pepsi Nitro, a nitrogenated version of the soda company’s flagship cola and The Coca-Cola Co.’s introduction of Bar None, a line of non-alcoholic cocktail beverages. They also spoke about the launch of Taste Radio Now! 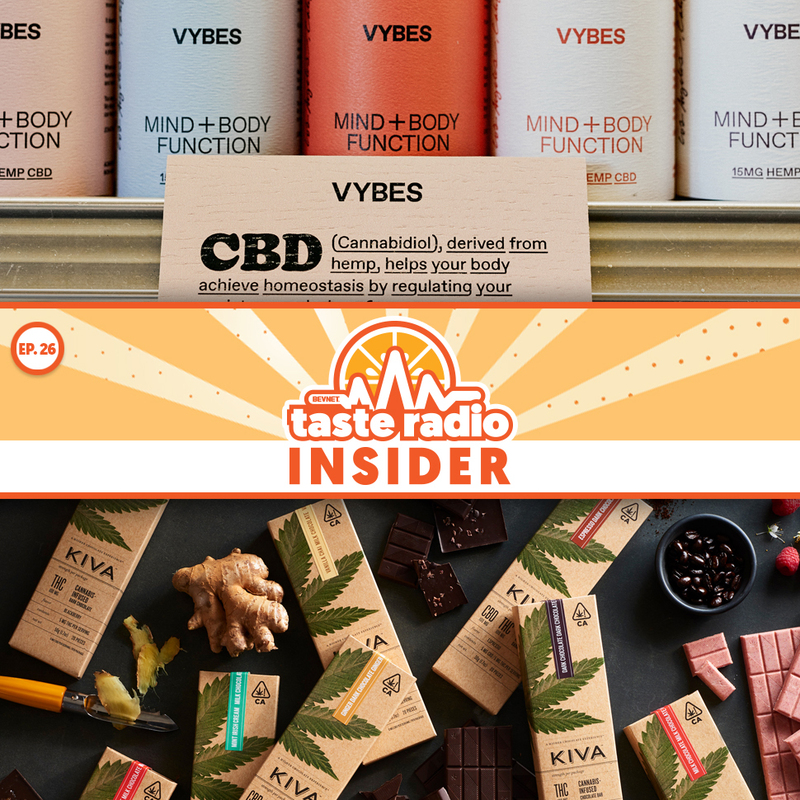 A new weekly TV show that’s livestreamed on YouTube and Instagram Live, BevNET’s upcoming Cannabis Guide and hiring at BevNET. 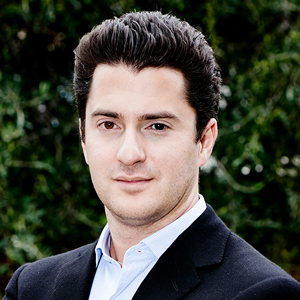 13:22: Interview: Patrick Tannous, Co-Founder/CEO, Tiesta Tea — Launched in 2010 by Tannous and childhood friend Dan Klein, the Chicago-based company markets a range of functional loose leaf and ready-to-drink cold brew teas. 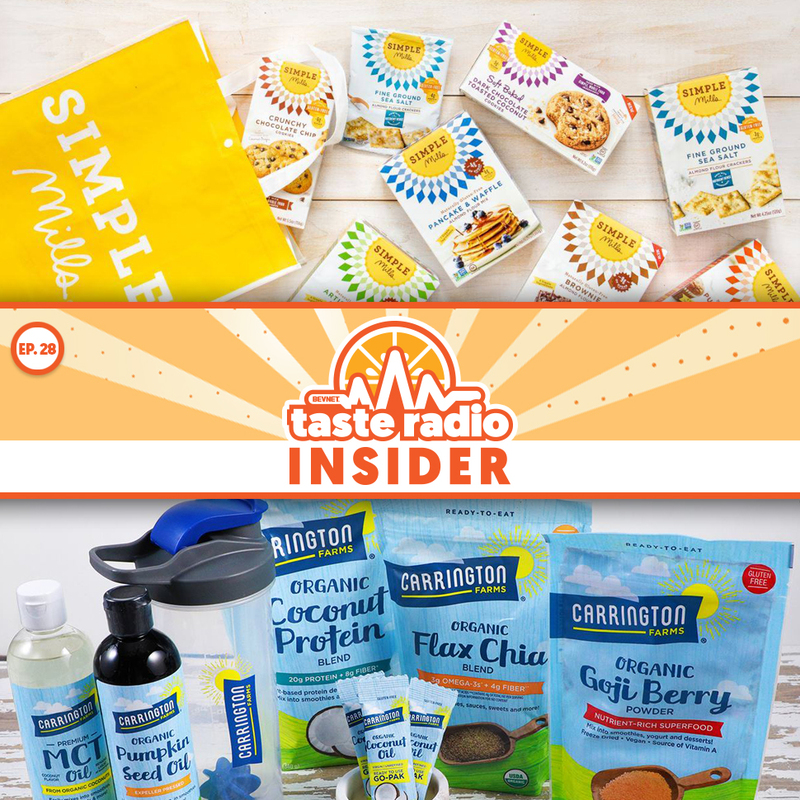 The fast-growing brand is sold in over 6,500 retail locations across the U.S., including Costco, Target and Whole Foods, and last year the founders were named to Inc. Magazine’s 30 Under 30 list. In the following interview, I sat down with Tannous spoke about the origins of Tiesta and how he and Klein identified an opportunity to innovate in the sleepy category of loose leaf teas, and why knocking on 500 doors is something every entrepreneur should do. 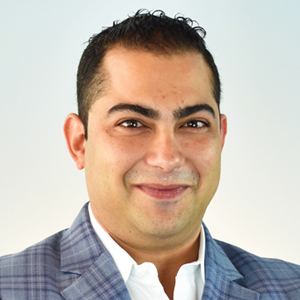 34:47: Interview: Robert Jakobi, Founder/CEO, Bou — Most people are familiar with Cup-O-Noodles, the instant soup brand that comes in a styrofoam cup. Robert Jakobi saw an opportunity to make a healthier version. Two years ago, he launched Bou, a better-for-you brand of bouillon and gravy cubes and soup cups. 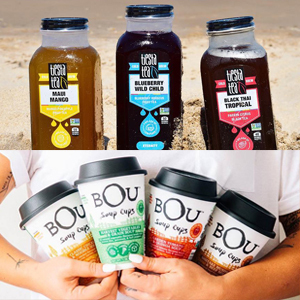 Jakobi spoke with BevNET CMO Mike Schneider about the development of his company, which he launched after a starting a number of successful brands in England.